Home / Pasadena / 2535 Whitefield Rd. Elegantly furnished, large 1-bedroom apartments are in a renovated, quaint 4-unit building in a quiet residential neighborhood in Pasadena. 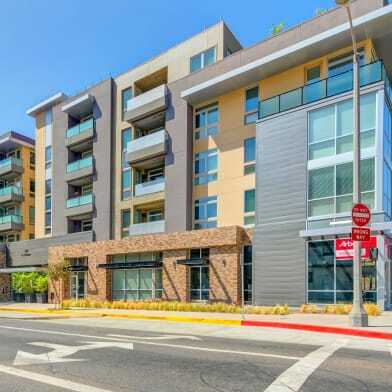 Close to Cal Tech, the Rose Bowl, NASAs JPL, Old Town Pasadena, with convenient access to the 210 Freeway and only 20 minutes to downtown Los Angeles and Burbank. Each fully furnished apartment is 750 sq. 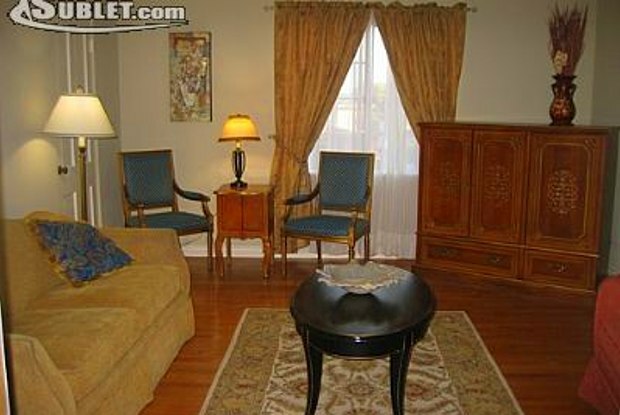 ft, with large living room, bedroom, bathroom, and separate dining room. The fully-stocked kitchen has a gas stove, full size refrigerator, microwave, coffee-maker, all dishes, utensils and pots and pans. All utilities included, free WIFI, and DirecTV. Queen beds and sofa bed in most units. Suitable for 2-3 people. Security deposit of $500 required. 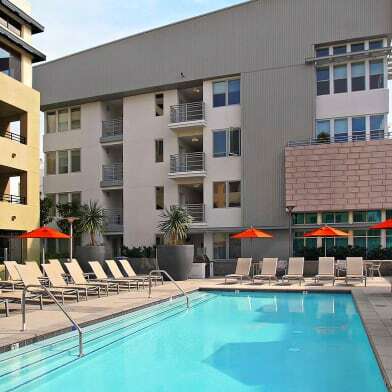 $150 one-time cleaning fee charged for each stay regardless of length. Monthly preferred, but partial months available at times. 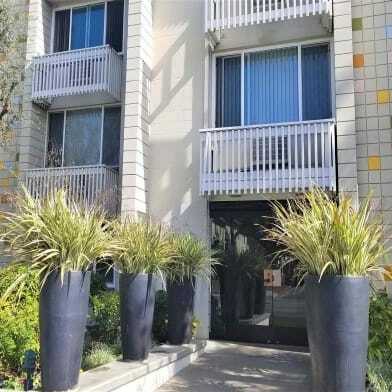 These units are not sublets, so they do not contain owners or other peoples belongings. Contact for more details. Have a question for 2535 Whitefield Rd.? You said “Nope” to 2535 Whitefield Rd.